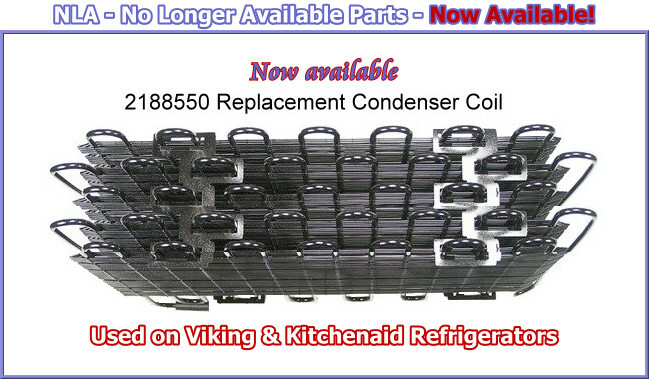 Appliance Parts NLA - 2188550 Condenser - Providing No Longer Available Parts to Service Companies and Consumers! Are you looking for Service Company or Distributor Pricing? Are you a Service Tech that has NEW OR USED parts you need to sell?